Safaricom’s mobile-money solution, M-PESA, has received two international accolades at the Emerging Payments Awards 2015 ceremony held last week in London. M-PESA won the Best P2P or Remittance Programme, and the Retail Innovation for Emerging Markets awards, adding its growing list of accolades since inception in 2007. The awards come as Safaricom marks its 15th Anniversary, with a series of countrywide activities to reward customers over a week. “These awards are a testament to our customer-focused approach that has seen the M-PESA continuously innovating to meet emerging customer needs. We are particularly honored to have been the only ones who won two out of the 21 Emerging Payment Awards,” said Betty Mwangi, Director for Financial Services at Safaricom. M-PESA has over the years received over 50 awards internationally. It has emerged among the most versatile mobile money solutions, thereby serving as a benchmark for other similar products in the country. As the biggest communication company in East and Central Africa, Safaricom delights over 21 million subscribers, providing over 200,000 touch points for its customers and offering over 100 different products under its portfolio. 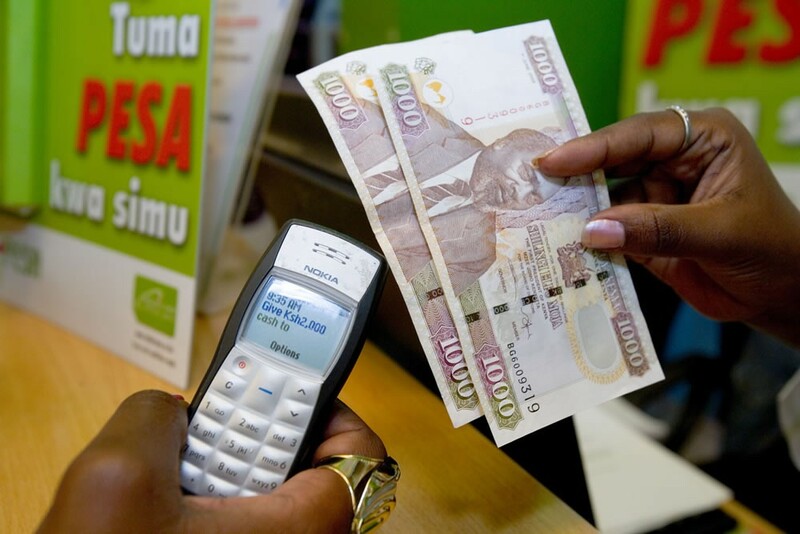 Safaricom pioneered a commercial mobile money transfer globally through M-PESA. It has been the most successful service of its kind globally. Launched in March 2007, M-PESA now has over 21 million customers and over 85,000 Agent outlets countrywide. “What we have in M-PESA is an unrivalled and robust mobile money solution that has effectively integrated with other Financial Services system to offer users great convenience in interpersonal and business transactions.” Ms. Mwangi said. 12 countries are already using the money transfer solution with Kenya being M-PESA’s most successful market. There are over 20 million customers in the country. It also has more than 80,000 agents supporting the ecosystem. There are more than 50,000 Lipa Na M-PESA tills that allow customers make payments using the service. Separator image Posted in Her money and tagged with Emerging Payments Awards 2015, Financial Services, M-PESA, Safaricom.